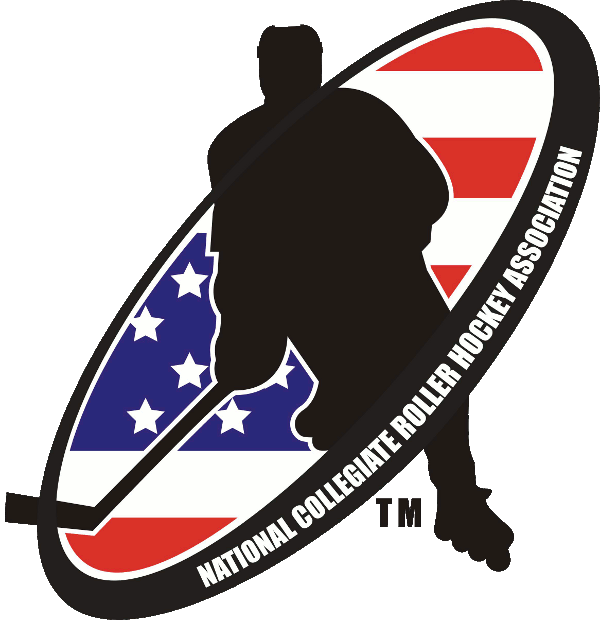 The Grand Valley State Lakers have committed to attend the ECRHA Inter-Conference Event at Hot Shot Sports Arena in Mount Pleasant, PA on January 19-20th, 2019. Grand Valley will be attending the event with two teams, one in Division 2 and the other in Division 4. 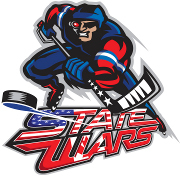 Grand Valley plays in the MCRHL and just finished up their preseason schedule this past weekend. 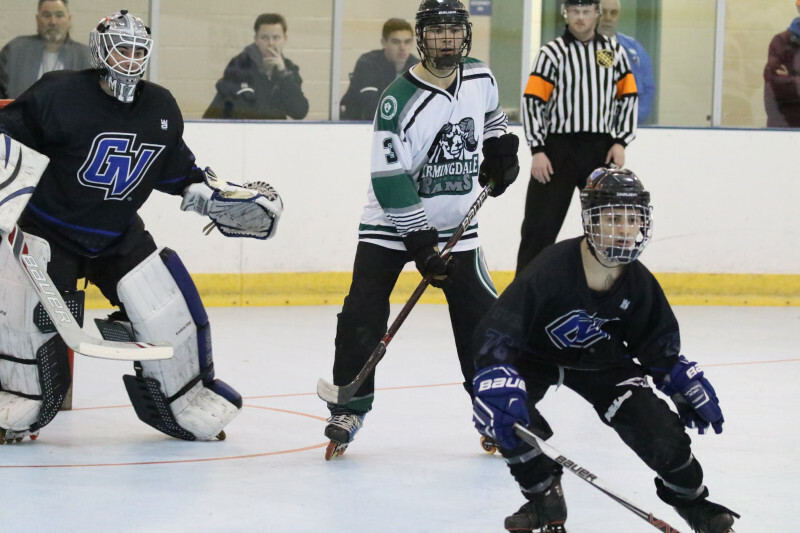 Grand Valley (D2) won a pair of games against fellow MCRHL teams Henry Ford College (9-4) and Miami of Ohio (8-3). Grand Valley's lone loss on the weekend came at the hands of Michigan State by a 7-2 score. Grand Valley (D4) finished the preseason with three victories over Ohio State (6-2), Henry Ford College (7-1) and Michigan Tech (9-2). The lone loss for the D4 team came against Akron by a score of 7-2.